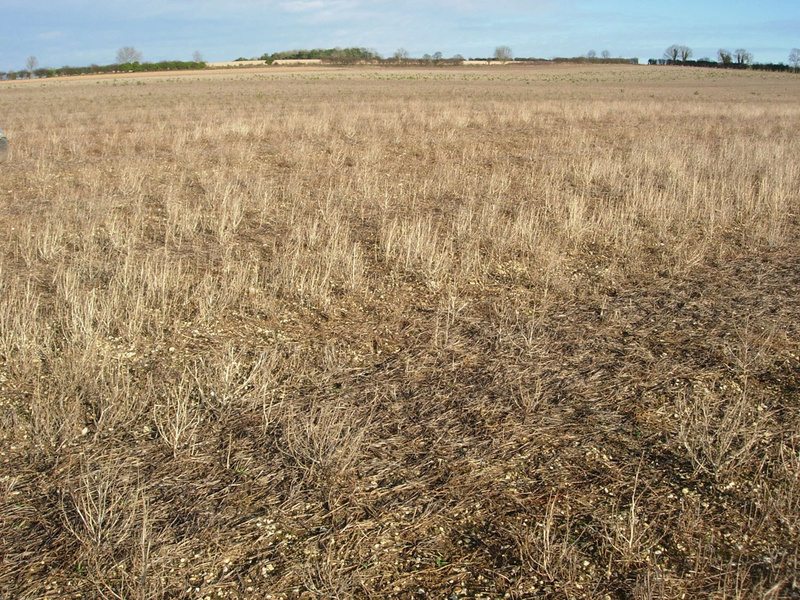 A stubble is what is left in a field after a crop has been harvested. 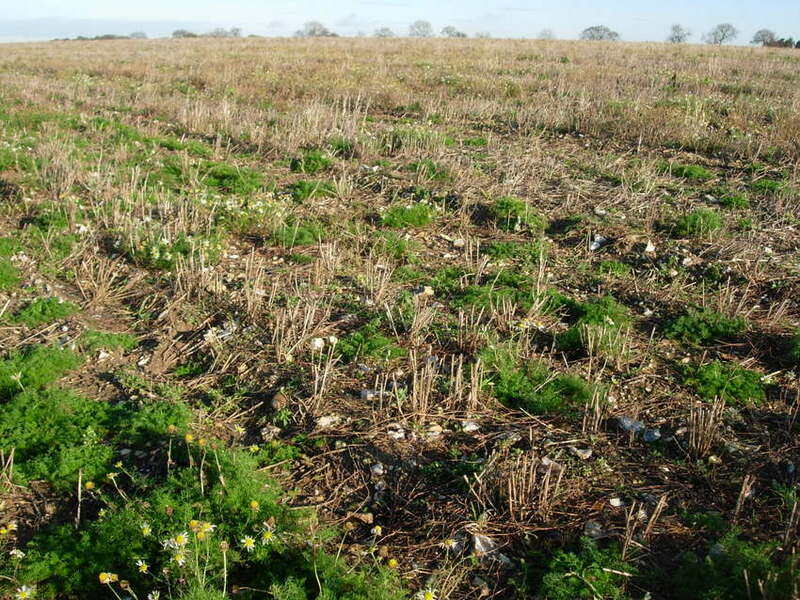 The remains of the crop and the weeds that grow in the stubble can be a good source of food for wildlife. This is especially true if the field is not cultivated until the spring so the stubble remains over winter.